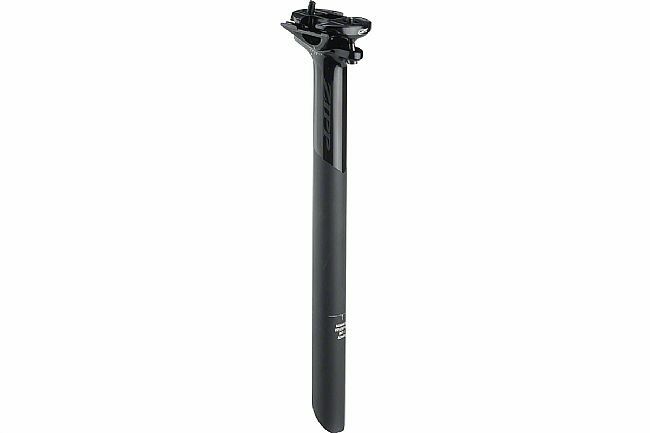 The redesigned Service Course SL seatpost is a new carbon post from Zipp, specifically tuned to be more shock absorbing than the “comfort” seatposts on the market, while still passing their strict internal MTB strength test. 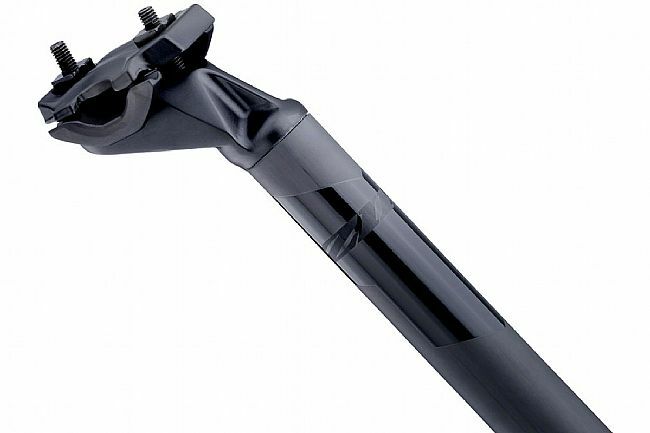 The carbon tube is mated to a two-bolt 7050 aluminum head for precise and secure saddle adjustments. 25.4, 27.2, and 31.6mm diameter. 7.0Nm torque for saddle rails. 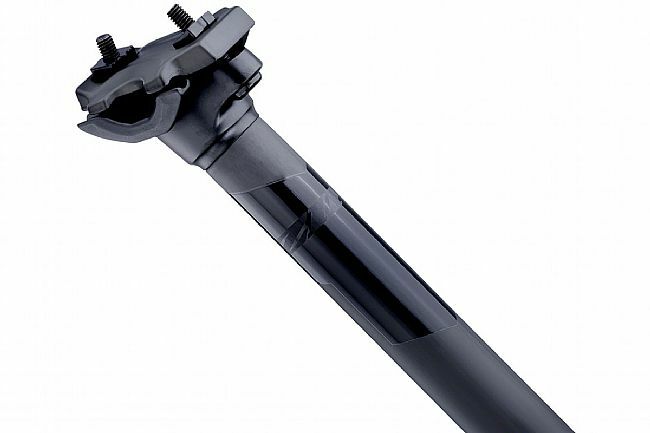 Unidirectional Carbon / AL-7050 head. 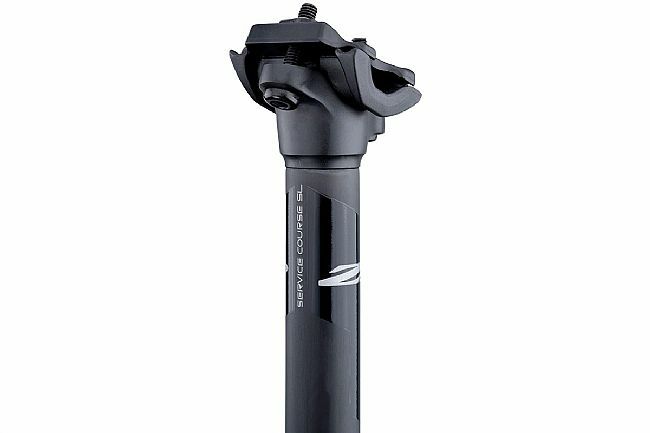 Great Seat Post for a good price.. 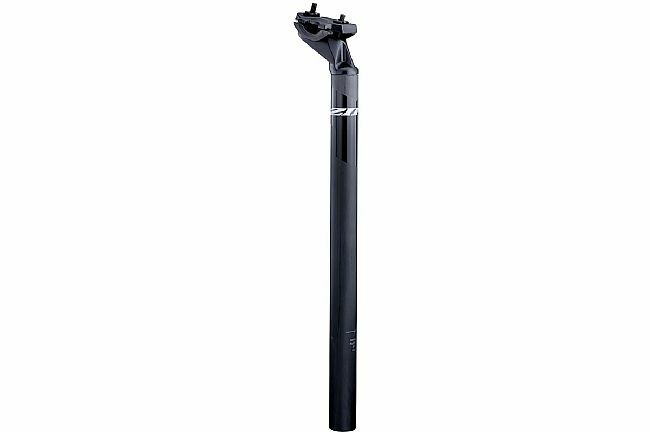 This seatpost is an excellent choice. Looks great too. This seatpost is working well. It is easy to adjust and has me in a better position. 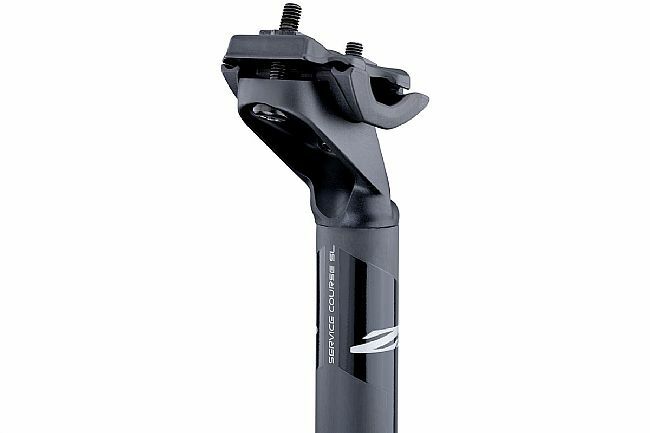 It fits my bike well since I don't have a lot of exposed seatpost; a seatpost which angles back would not work. 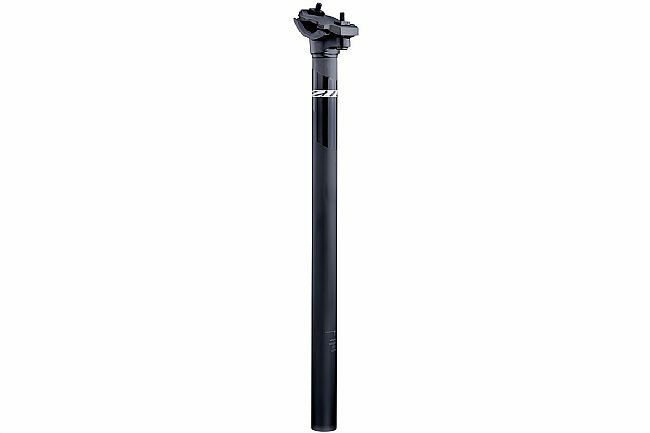 I was having some creaking from my saddle when I was using my prior seatpost with no set back but I no longer have any creaking. I don't know if this is from a better positioning of the saddle or if I have it tightened down better, I had greased the rails when I put it on my old seatpost.